EU finance ministers will on Tuesday (12 July) officially say that Spain and Portugal violated EU budget rules by not doing enough to reduce their deficits. 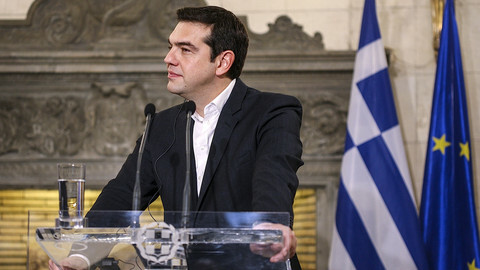 The decision was announced after a meeting of eurozone finance ministers on Monday. It will be formally taken at a meeting of all EU finance ministers on Tuesday. "Eurozone members will vote to support the European Commission's recommendations unanimously," Eurogroup president Jeroen Dijsselblomen said at a press conference. Last Thursday, the commission said that "Portugal did not correct its excessive deficit by the deadline of 2015 and that Spain is unlikely to correct its excessive deficit by the 2016 deadline." It recommended that ministers notify the two countries of the situation. It will then have 20 days to propose potential sanctions. In the meantime, Spain and Portugal will have 10 days to explain their position and to appeal for clemency. Sanctions could be a fine up to 0.2 percent of a country's GDP and the suspension of commitments or payments from EU structural funds of up to 0.5 percent. Dijsselbloem said that a decision should come "as soon as possible" in order to give "clarity and certainty". EU finance commissioner Pierre Moscovici said: ”We are ready to work in a constructive manner to support [Spain and Portugal's] budget consolidation effort and structural reform without doing anything that would undermine growth and employment”. He added that there would be a dialogue with the two countries. 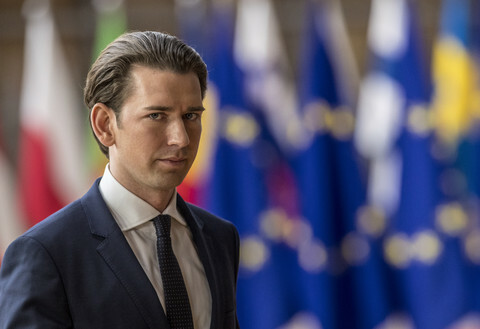 A diplomatic source said that a "political solution" was needed. 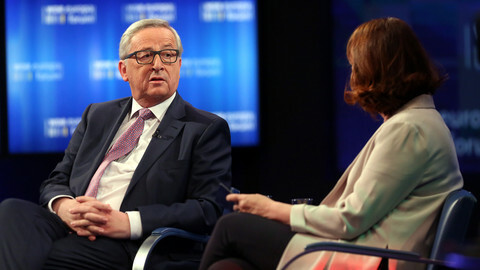 Other sources suggested that EU officials were talking with Spanish and Portuguese officials to ensure that the two countries make acceptable proposals on what to do next. 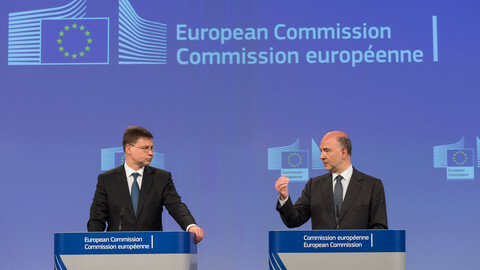 Dijsselbloem and Moscovici said that the rules would be applied "intelligently", which indicated that any fines will be zero or close to zero. 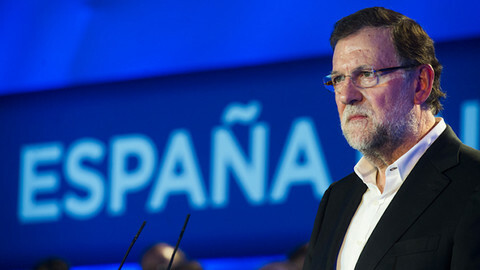 "It’s a possibility to have zero sanctions," Dijsselbloem indicated, echoing the commission's position last Thursday's. 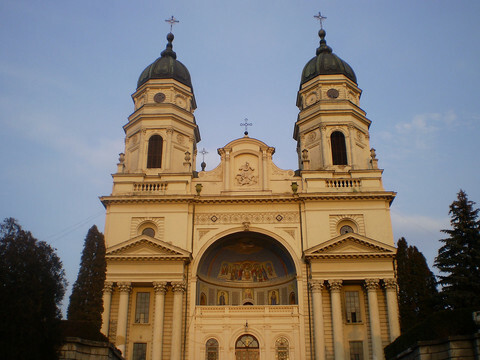 Many in the EU are wary of destabilising the two countries amid the political tension of the Brexit vote and fears over the weakness of Italian banks. In that context, saying that Spain and Portugal did not follow the rules but avoiding real sanctions would be a compromise between countries that insist that rules must be enforced and countries that advocate more time to meet deficit targets. On Monday, German finance minister Wolfgang Schaeuble repeated that "all agree that the rules must be applied". But his French counterpart Michel Spain said that Portugal has made "enormous efforts" and did not "deserve excessive discipline". 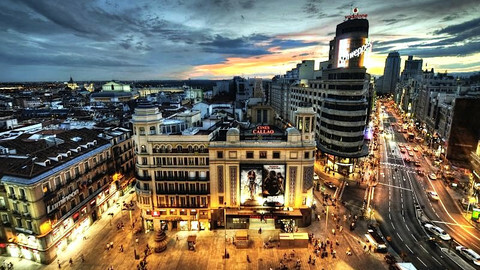 The Spanish minister, Luis de Guindos, also said that sanctions would be "sheer nonsense". 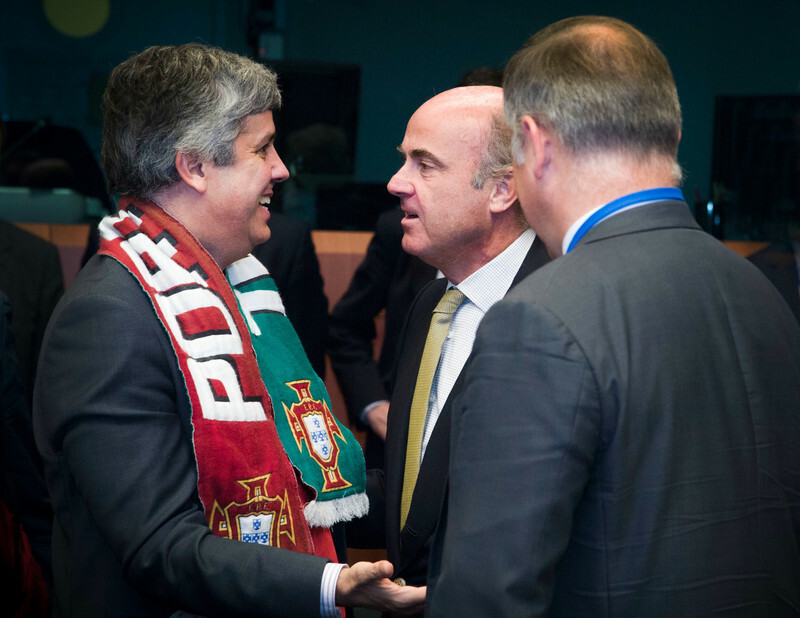 After the meeting, Portugal's Mario Centeno said that zero sanctions would be "a positive result". 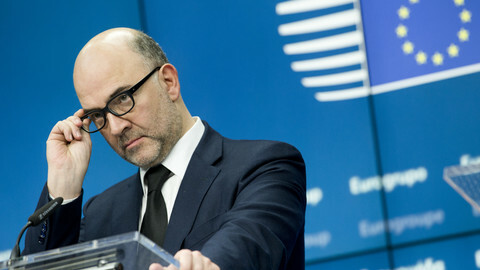 Moscovici also said that the commission would suggest a "new budgetary trajectory" for Spain and Portugal. The two countries should be given one more year to reduce their deficit under the 3-percent of GDP threshold required by EU law. Portugal would have until the end of this year and Spain until the end of 2017. Jean-Claude Juncker is undermining the fundamental principles of the EU by treating some member states more equal than others. More than eight-in-ten in Greece, France and Spain describe their country’s economic situation as bad, while most Swedes, Germans and Dutch say their economy is doing well.